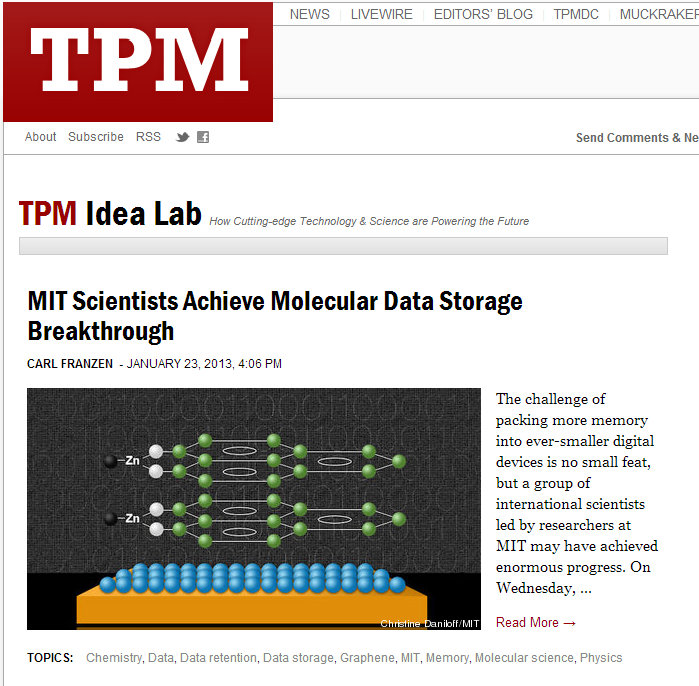 MIT Homepage highlights our work! See MIT News for details. Jan. 8, 2013: Welcome our new undergraduate group member Saleem Aldajani. Jan. 7, 2013: Dr. Peng Wei will give an invited talk “Magnetic proximity-induced symmetry breaking in topological insulators” at the EMN West Meeting at Houston, TX. 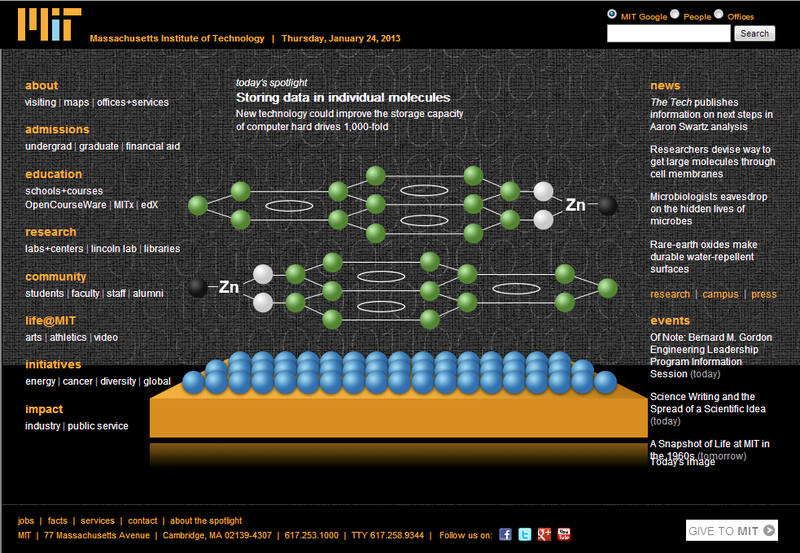 Jan. 4, 2013: Our group website has its new URL: http://moodera.mit.edu . Jan. 3, 2013: Happy New Year! Our new group website is under construction.